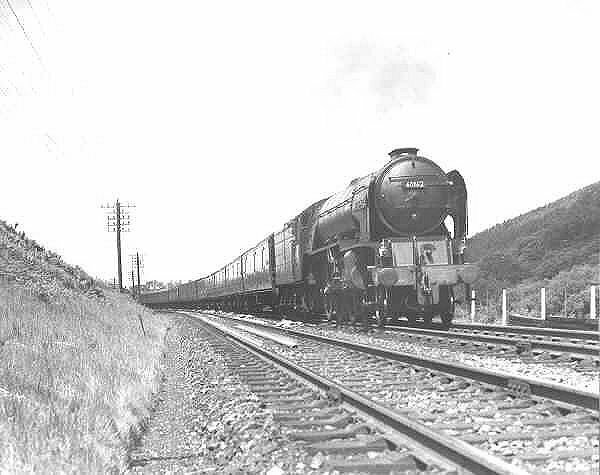 Class A1 BR 60162 "Saint Johnstoun" at an unidentified location. 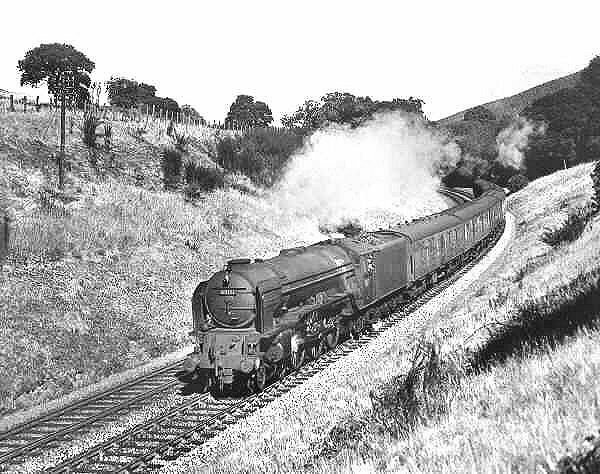 Class A1 BR 60155 "Borderer" at an unknown location, believed to be near Edinburgh. 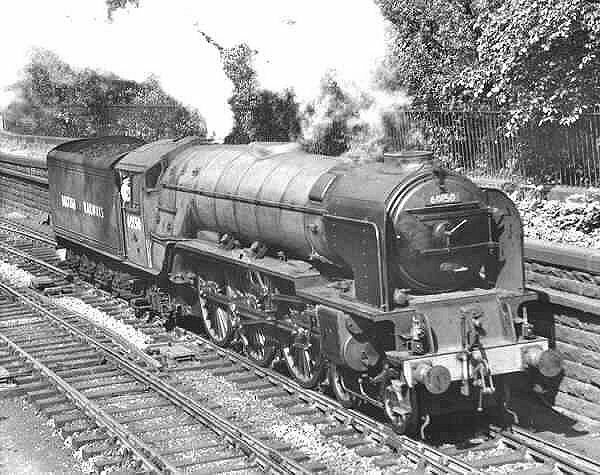 Class A1 BR 60150 "Willbrook" at Princess Gardens, approaching Edinburgh Waverley station. Class A1 Pacific 4-6-2 Steam Locomotive Weight Diagram. 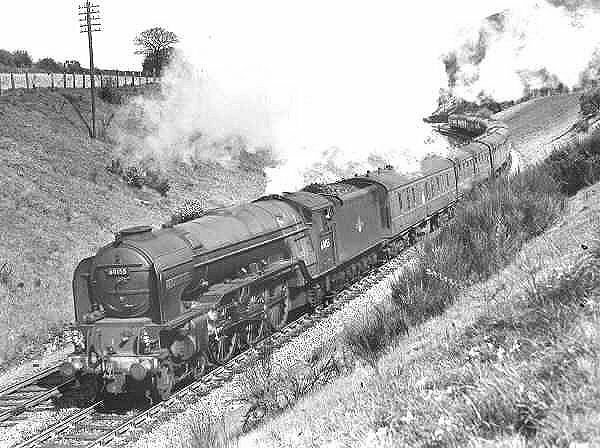 Class A1 BR 60151 "Midllothian" at an unknown location, believed on the East Coast Main Line south of Edinburgh.